Do you love donkeys? Are you under 16 years of age? 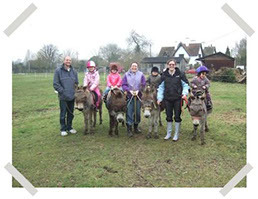 Would you like to meet and join in with other young people who love donkeys? Then you can join here – but please ask an adult to do this for you. 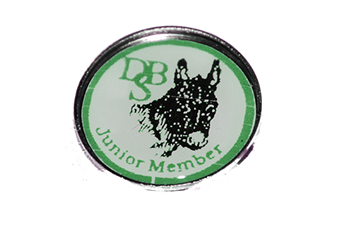 By joining the Donkey Breed Society you are eligible to win special junior rosettes at our affiliated shows. You could win a prize in the annual Project Competition. This membership also brings you our fab colour magazine called ‘The Donkey’ as well as a copy of our seasonal news magazine – ‘Bray Talk’. We have fun, fun & more fun with our donkeys!! 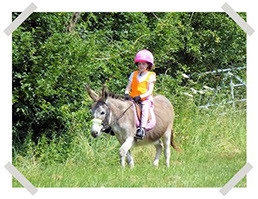 We go donkey trekking, we go to shows and some of us have learned to ride and drive our donkeys. There are some great tests to prove to ourselves how much we have learned. 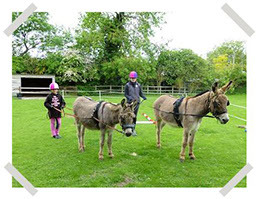 If you would like to find out more about donkeys or would like to know how to find someone in your area who might welcome help with their donkeys, please contact your Area Representative.